I am proud to be the only attorney principally officed in Citrus County to be Board Certified in Civil Litigation by the Florida Bar Association. 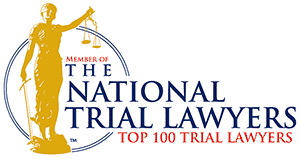 Keith Taylor is the senior attorney for the Keith Taylor Law Group, P.A. His practice focuses primarily on civil litigation, with an emphasis on serious personal injury and wrongful death cases. Attorney Taylor received his Associate of Arts Degree from the College of Liberal Arts and Sciences at the University of Florida in 1986. 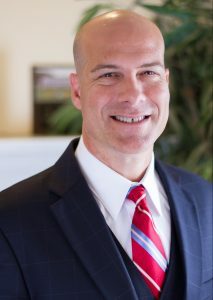 He went on to earn a Bachelor of Science Degree in Business Administration from the University of Florida in 1990, and his Juris Doctor from the University of Florida’s Levin College of Law in 1993. After graduation from the University of Florida, Attorney Taylor began working in Palm Beach County for one of the oldest law firms in the state of Florida, Farish, Farish & Romani. In 1997, he began his own practice here in Citrus County. He is a member of the Florida Justice Association, and the Citrus County Bar Association, and is Past President of the Rotary Club of Crystal River. 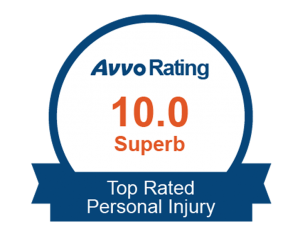 Attorney Taylor is Board Certified by the Florida Bar Association in Civil Trial, has repeatedly been rated one of the top personal injury and trial lawyers in the country, and is actively involved in our community.